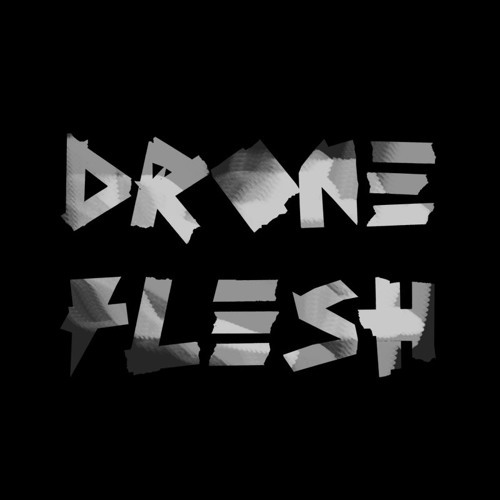 Drone Flesh ignores the rules, controls the madness and turns the chaos into complexity. With his harrowing, gruesome brand of blended electro and complextro, Drone Flesh boldly compiles a collection of genre-hopping selections that all stay true to his haunting, bass-driven sinister sound with his latest release "Potential Paradox". And with an uncompromising, modern to the core and extremely diverse and eclectic approach to his blend of heavy, dirty, grinding and gut-busting electronic bass music he creates a strong immersive energy by embracing an immense sonic spectrum, while embodying the cold precision of techno beats, the punch and dark atmospheres of dubstep all colliding into a forward-thinking set of tunes. You’re on a space craft flying around the universe? Are you standing on earth staring at the sky? Or are you doing both in parallel universes at the same time? The latter is how his genre-defying tracks feel.